Welcome to Marker Monday! 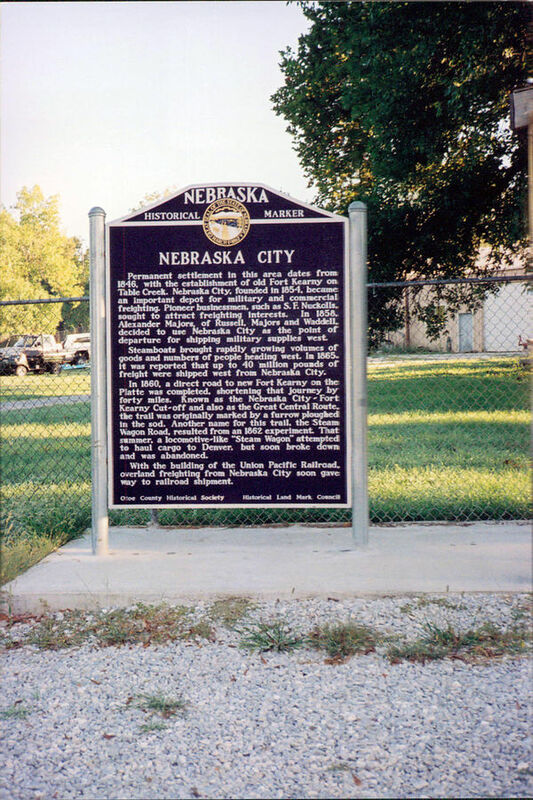 Each Monday we will feature one of Nebraska’s hundreds of historical markers. If you’d like to see a specific marker featured, comment below! What happens when a magician is tricked by his audience? Julius Meyer, pioneer Omaha merchant and Indian trader, is the source for this tale of how Sioux tribesmen in the 1870s turned the tables on a white performer of magic who sought to dazzle them with his powers. 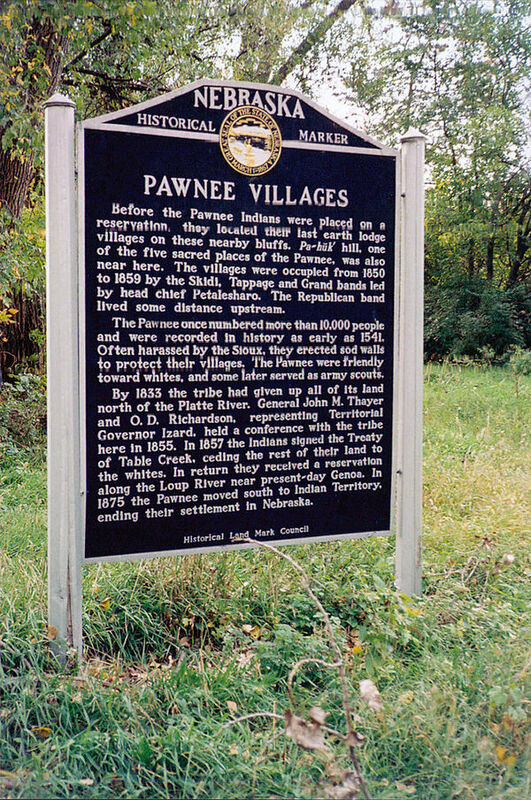 Meyer had settled in Omaha in 1867 and became acquainted with Plains Indians, reportedly learning to speak six Indian languages. He served as an interpreter for Gen. George Crook and later opened the "Indian Wigwam," a curio shop, in Omaha.